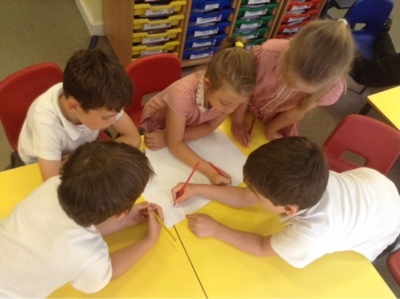 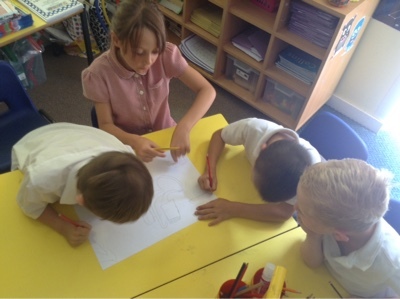 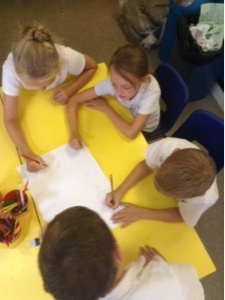 SPS Year 2: What Is An Ariel View? 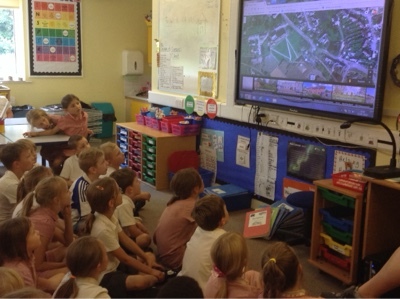 Ash and Walnut came together this afternoon to explore the local area using Google maps. 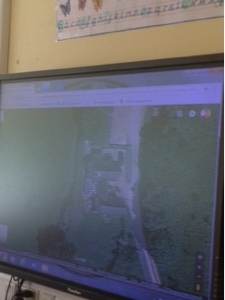 Miss Whitlock then found a farm for us to explore? 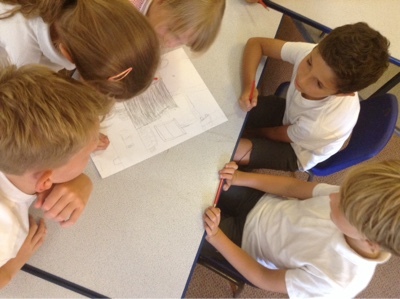 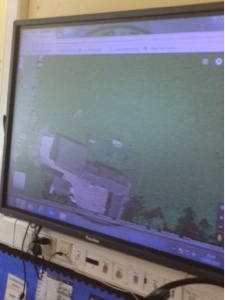 In teams, we designed our own farm showing it as an ariel view... what does that mean? 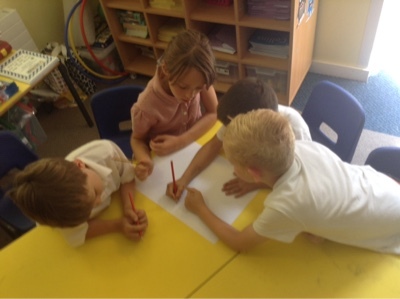 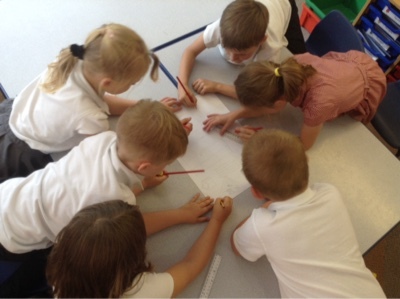 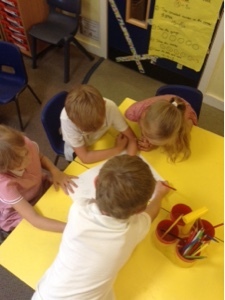 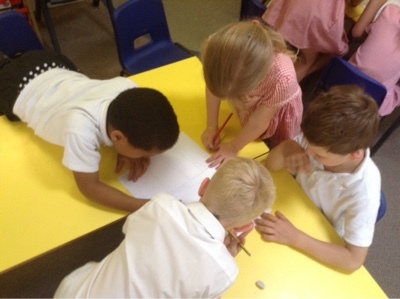 Some impressive listening and cooperation skills!